In the seabed are hiding the most terrifying creatures. The darkness is total and the silence is absolute. 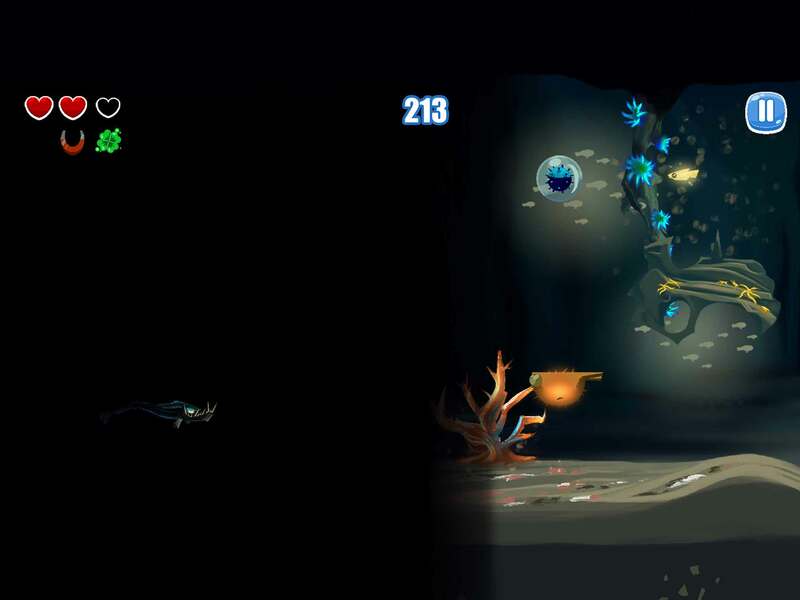 In these dark waters, a scary abyss fish is looking for his next meal. You have to guide him in the dark. Some bright fishes illuminate your way, but you need to memorize obstacles to survive. 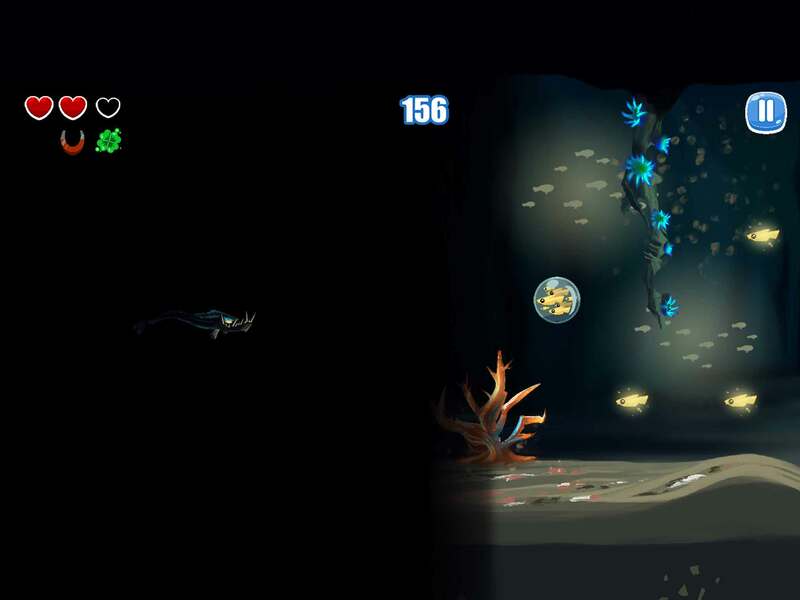 Control a terrifying abyssal fish and test your reflexes and memory to go as far as possible in this complete new gaming experience. Test your limits. Make the highest score of all time. 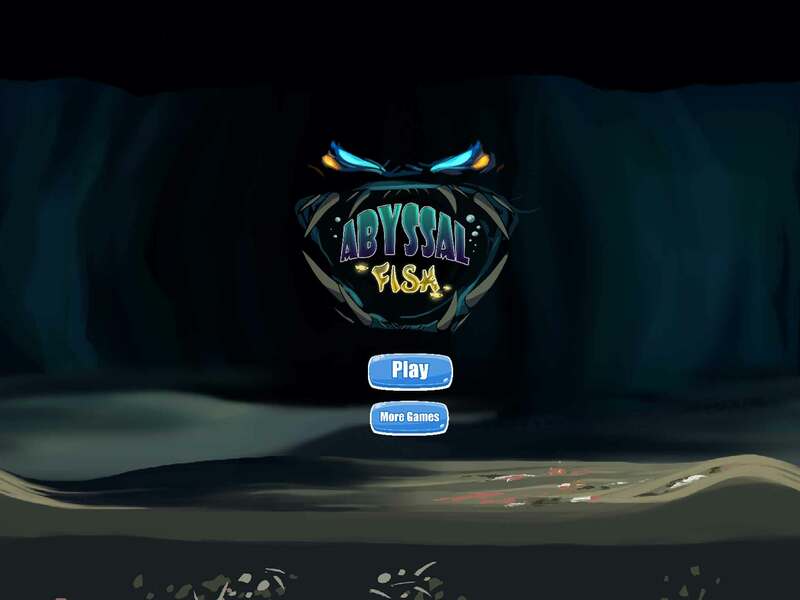 Abyssal Fish is a game that will immerse you where no one has gone before. You will be blown away by its graphisms.